Lynette Drake is President and Chair of the Board of Directors of Gemini Group, Inc., responsible for the leadership of the Board and the oversight of all executive-level decisions at the company. She is a second generation owner of Gemini Group — for decades a family-owned business located in Huron County, Michigan — and started full time with Gemini and its subsidiaries in 1999. Lynette has served on Gemini’s Board since 2006, was appointed Chair in 2010 and President in 2011. 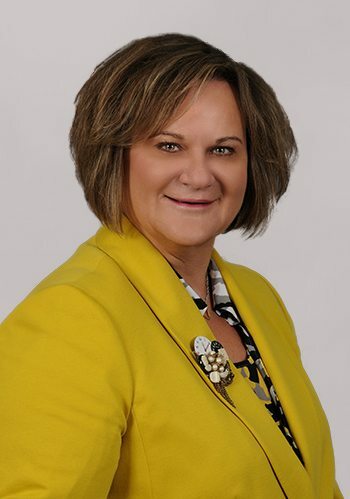 In addition to her responsibilities at Gemini Group, Lynette also chairs the Board of Directors of Northstar Financial Group and sits on the boards of Mainstreet Community Bank and West Michigan Community Bank. She is also a board member of the Huron County Community Foundation and Vice Chair of the Huron County Economic Development Committee. Lynette holds a Bachelor of Science from Madonna University. She is a member of Good Shepherd Parish in Ubly, Mich., and volunteers at various local charity and school functions. John Moll is Chief Executive Officer of Gemini Group, responsible for overseeing all operations for the company’s 15 locations and 1,800 employees. He has over 31 years of professional experience, mostly in the automotive industry, and has been with Gemini since 2008. A member of the Original Equipment Suppliers Association and the Michigan Manufacturers Association, John also sits on the boards of Gemini Group, the Manufacturing Technology Mutual Insurance Company, and Governor Snyder’s Talent Investment Board, a seat he has held since June, 2015. He holds a Bachelor of Science in Mechanical Engineering from Drexel University and a Master’s of Business Administration from Oakland University. He also volunteers with Habitat for Humanity, the St. Peter & Paul Catholic Church, and is a member of the Knights of Columbus. T L Bushey is Chief Financial Officer at Gemini Group, responsible for managing the financial risks of the corporation, financial planning and record-keeping, as well as financial reporting to the CEO and board of directors. He has over 33 years of financial experience and has been with Gemini since 2006. A member of the American Institute of Public Accountants and Michigan Association of Public Accountants, T L holds a Bachelor of Science in Business Administration from Central Michigan University and is a Certified Public Accountant and a Charted Global Management Accountant. He serves on the board of directors of Gemini Group (finance and personnel committees), the board of directors of Mainstreet Community Bank of Florida (executive and audit committee) as well as the executive committee of Northstar Bank and the Michigan FFA Foundation (treasurer). 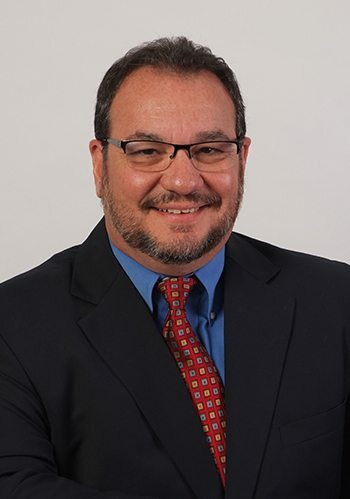 Anthony A. Trecapelli is Executive Vice President of the Gemini Group metals segment: Gemini Precision Machining, Briney Tooling, Thumb Tool & Engineering, Consolidated Tool, and Mid-South Central Extrusion Die. He has over 25 years of professional experience and been with Gemini since 2013. Anthony serves on several committees, including the CATIA Operators Exchange; Siemens PLM World; and Partners for the Advancement of Collaborative Engineering. Anthony holds a Bachelor of Science in Business Management from the University of Phoenix as well as a Master of Science in Manufacturing Operations from Kettering University. 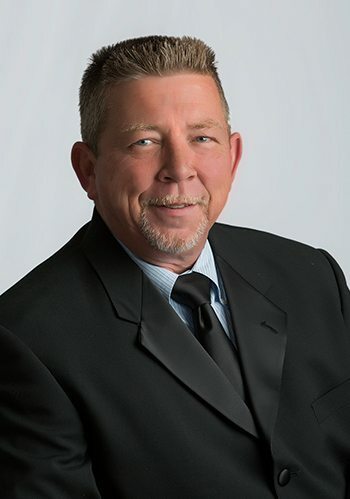 He is a member of the Original Equipment Suppliers Association and has volunteered with the Society of Automotive Engineers Wheels in Motion, Rochester Community Schools, Oakland Township Fire & Rescue, and more. Tom Heiman is Executive Vice President at Gemini Group, responsible for Thumb Plastics, Valley Enterprises, and Regency Plastics. He has over 30 years of manufacturing experience and has been with Gemini since 2016. 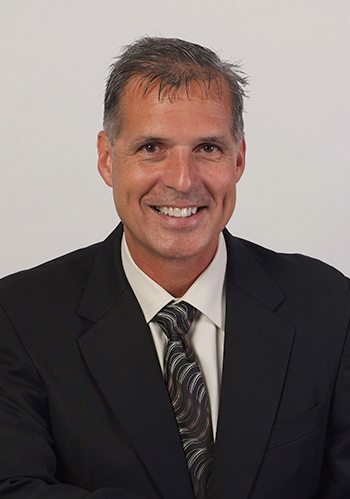 A member of the Original Equipment Suppliers Association, the Society of Plastics Engineers and Manufacturing Operations Management, Tom holds a Bachelor of Science in Business Management from Almeda University and has taken graduate coursework from Northwestern University’s Kellogg School of Management. 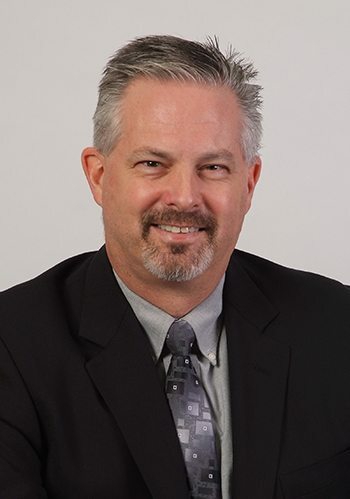 Brian Cubitt is Executive Vice President at Gemini Group, responsible for Gemini Plastics, Sierra Plastics, Gemini Plastics de Mexico as well as corporate purchasing, manufacturing engineering and technology, and plastics sales. He has over 28 years of product, manufacturing, engineering, and business experience, and has been with Gemini since 2008. 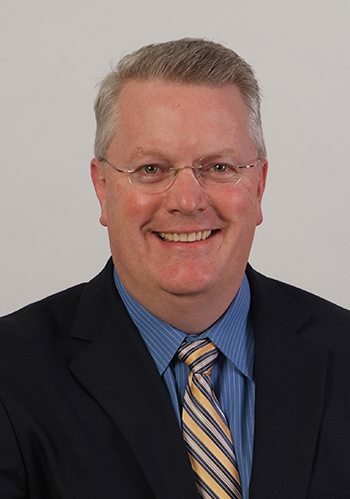 A member of the Original Equipment Suppliers Association, the Society of Plastics Engineers, the Society of Automotive Engineers and the Society of Manufacturing Engineers, Brian also sits on the advisory board of Ferris State University’s Manufacturing Technology and Manufacturing Engineering Program. He holds a Bachelor of Science in Mechanical Engineering from the University of Michigan as well as a Bachelor of Science in Physics from Alma College. Brian also serves in several volunteer capacities at the Bad Axe First United Methodist Church. Every one of Gemini Group’s Leadership Team is committed to serving our customers in the engineered plastic and metal manufacturing industry. Gemini Group Plant Managers share that same vision.